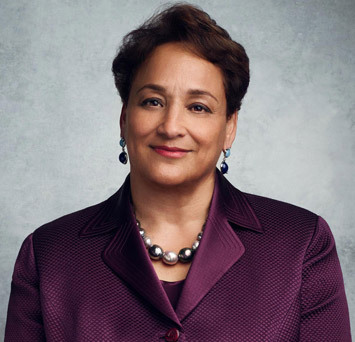 Jo Ann Jenkins is Chief Executive Officer of AARP, the world’s largest nonprofit, nonpartisan membership organization dedicated to social change and helping people 50 and over improve the quality of their lives. Prior to her appointment as CEO, Jenkins served as Chief Operating Officer for the organization, leading an enterprise-wide strategy to define priorities, align processes and allocate resources in support of Americans 50-plus and their families. Jenkins, a proven innovator, joined AARP in 2010 as President of AARP Foundation, AARP’s affiliated charity. She led that organization’s far-reaching development and social impact initiatives. Under her leadership, the foundation’s overall donor base increased by 90 percent over two years.